(1,300m to 3,600m4,265ft to 11,811ft). Les Deux Alpes Snow Depths and Conditions. The Avalanche Risk Level in Les Deux Alpes was reported as 2 (Moderate) but snow changes rapidly, so ALWAYS take local advice before leaving marked runs. When did it last snow in Les Deux Alpes? Our most recent snow report indicates that it last snowed in Les Deux Alpes on Sunday 7th April 2019. Les Deux Alpes has 3cm1in new snow forecast in the next 48 hours. 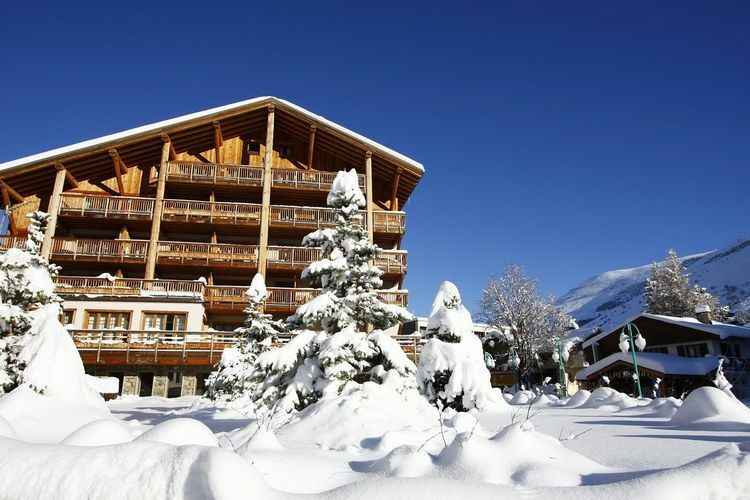 Want to Know when it Snows in Les Deux Alpes? Create your own J2Ski Account to get Free Snow Reports and Forecast, with Powder Alerts, for Les Deux Alpes. Click above to get Snow Reports by e-Mail for Les Deux Alpes. By doing so, you agree to Our Rules. Before skiing or snowboarding off-piste in Les Deux Alpes, you must assess the local snow conditions. Always check the local Avalanche Risk Level and ski with appropriate safety equipment. Ski Hire Shops in Les Deux Alpes. Reported snow conditions for other popular Ski Areas near Les Deux Alpes. Piste and Lift Stats for Les Deux Alpes, France. Note :- The Snow Report for Les Deux Alpes, on J2Ski, is updated frequently and subject to significant change; snow depths and skiing conditions vary rapidly, as can all Mountain Weather Forecasts. Warning :- Snow Sports are Dangerous! Skiing, snowboarding and all winter sports involve risk of serious injury or death. You MUST confirm all information, especially snow and weather conditions, in Les Deux Alpes before you ski or board. You participate at your own risk.